Reports and extensive studies on voice search suggest that the trend for voice search is increasing with every passing day. Even a couple of years ago, voice searches were not regarded as accurate and there used to be certain discrepancies. However, studies indicate that the accuracy percentage has increased by as much as 92%. As such, it is time to reap the benefits of this new tool that can offer a number of advantages when it comes to running your online business. Take a look at the paragraph below as to how you can adopt few strategies to better your prospects. • As mentioned above, since the rate of accuracy has improved, more and more people are relying on this tool for getting search results. As per a report, it was found that by 2014 end around 55% of teens in the United States and approximately 42% of the adults in the United States were already using voice search. • There is another reason for its popularity. Since consumers have the option to choose from among a number of devices that offer voice search, it becomes easier to make the optimum use of this new technology. For instance, you can now select from among Alexa, Siri, and Google Voice Search, just to name a few. And don’t be surprised if majority of the queries that are generated by visitors online will be voice searches by the year 2020. 1. Why do you need voice search - First and foremost, you have to assess why you need voice search. 2. Work upon key phrases - Identify key phrases, especially long tailed keywords. This is because speaking out means; you have to work out the key phrases that are likely to be spoken out for voice search. So, get ready for a brainstorming session. Most importantly, you have to choose key phrases that have to be essentially related to your products and services. 3. Use analytics - Making use of analytics is important. There are tools that will help you to select the key phrases that you need to focus on. 4. Rely on Google’s unique tools - If you refer to reports by Google’s Search Console, you will be able to find out which queries are working for you and the ones that are attracting visitors to your website. 5. Mobile friendly website - Prior to making the changes that have been mentioned above, the most important aspect that you need to address and cater to is getting your mobile website indexed without fail. 6. Minimize bounce rates - Bounce rate is something that you have to address. In case you have a visitor that does not stay on your website for long, it is difficult to regain trust once you have lost it. This is applicable regardless of whether you are working out SEO strategies for a mobile device or desktop. 7. Let bot crawl - Allow Googlebot to seamlessly crawl through your content. 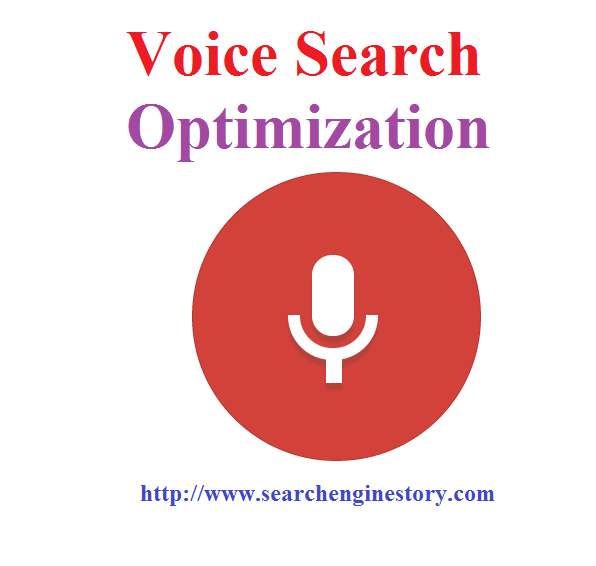 This will enable the search engine to recognize any related query that comes up when voice search questions are asked. Wrapping it up, keep pace with the latest tools and technology so that you can incorporate them in your SEO strategies for optimum results, regardless of whether it is just text search or voice search.